What do women want in a handbag? A handbag is a necessity for women. If you're looking to express your individual style, no need to look any further! Elegance, functionality, and uniqueness is what you'll find in these handcrafted bags! 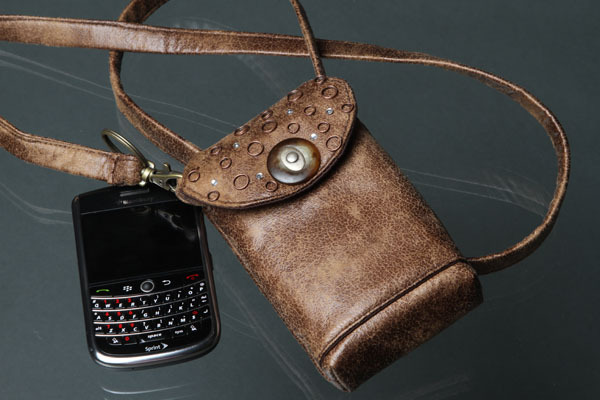 Take a look at our collection of custom, couture handbags and cell phone purses! 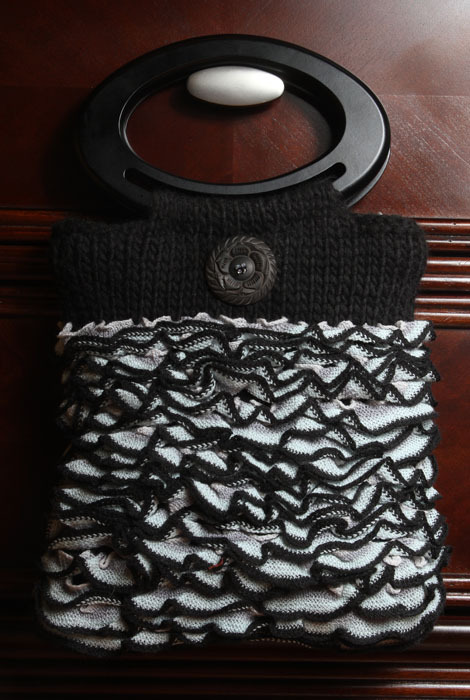 Designs To Infinity offers a wide range of handbag and design options, and are constructed with the finest fabrics, yarns, embellishments, and hardware. They are the perfect accessory to allow a woman's uniqueness and individuality to be expressed -- created to feel as though it were made especially for her! 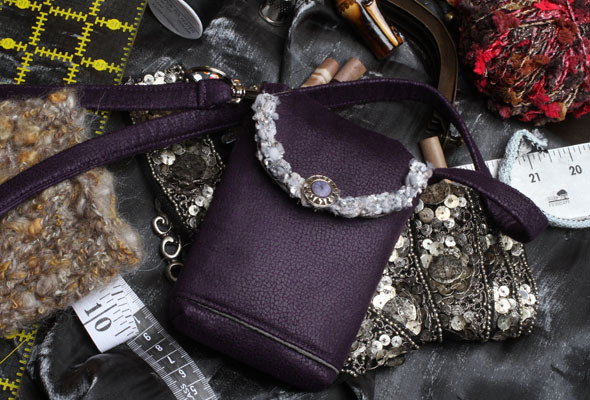 Many of the handbags featured can be requested in different fabric and embellishment options. Please contact us at (888) 663-3744 for custom, couture pricing.